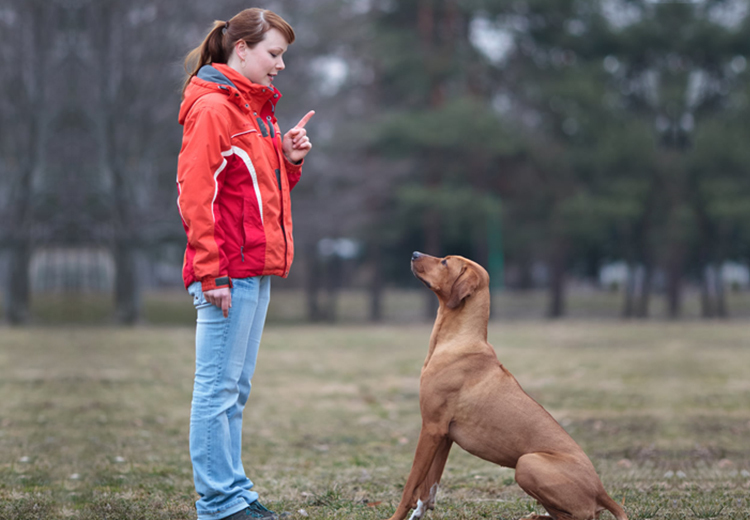 You may think that by just telling stay command, your dog would listen and follow your instructions. Stay command requires your dog to stay at a place until they are released. 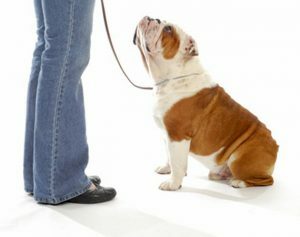 During the early stages of dog training, this command is often gemmated with “sit” or “down” to help your pup know what is expected from him. Because this may be a simple act for you but for your pooch, it is a challenging procedure, and especially if it is a pup. So, always remember patience is a key to get your dog trained on to this. With your command show that what you want for your dog to follow. Putting your hand in front of you and facing the palm towards your dog, and hold it for few seconds. If your dog stays at the place, looking at you, reward your dog with treat along with praising him through words. Repeat the same action by telling “stay” as you put your hand in the similar manner. Keep your hand there for some seconds and follow this with reward process. Slowly, increase this time as your dog’s ability to remain still extends. Aim for a minute. 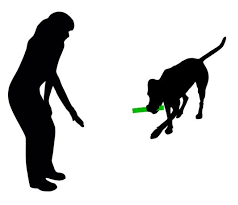 After giving a STAY command to your dog, move backwards. In case your dog loses focus, track him to the original place and repeat the exercise until you are up to a minute. If your dog is following instructions properly and staying at the place, then move towards him and reward him with a treat added with good dog wordings. Repeat the process number of times. This will build a habit. Once you feel that your dog stays in position, add more number of steps moving backwards until you can walk at least five to seven steps away without breaking the focus. For increasing more distance, follow the first two steps. Be patience but if your dog is responding well, you can gradually increase the distance as far as you want. But, don’t go too far that you lose eye contact with your dog. If your dog breaks the rule, go back to the previous place and start the whole scenario again gradually. Consider that you are still facing her while backing away. Canines are quite loyal, and usually walks behind us when we walk away. It’s a common scene that as soon as you move around after the command, your dog will soon forget the command and will follow you. Therefore, it is paramount to practice the “stay” command by slowly turning your body. After turning your body, slowly walk away from your dog as well as walking to her side or around her in a circle. It is a testing time out in different situations. Figure out whether your dog stays focused in presence of people around, guests, in presence of toys or food, or if you leave the sight? Now and then testing out the command means proofing the behavior. When any trained dog is taken to a more disturbing environment or situation, it takes a lot harder for a dog to comply but with consistent training and your perseverance, you can do so. This is a crucial command that comes with time consuming factor. So, don’t rush through it. Have patience and ensure that you build up the time first before increasing the distance. Basic Dog ObedienceTraining, Essential Commands To Teach To Your Dog, Teach Your Dog Basic Stay Commands, Teach Your Dog Or Puppy Stay Command, Teach Your Dog To Stay, Teach Your Pet To "STAY"